The Reebok One GT40 is a premium treadmill that packs great features to enhance your training. 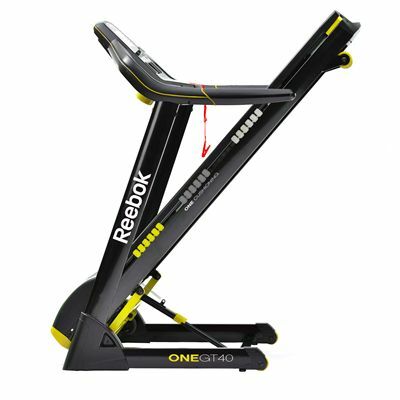 The ample running belt boasts Reebok’s One Series Cushioning with 3 transitional zones and 6 cushions that together mimic the natural movement of the foot. 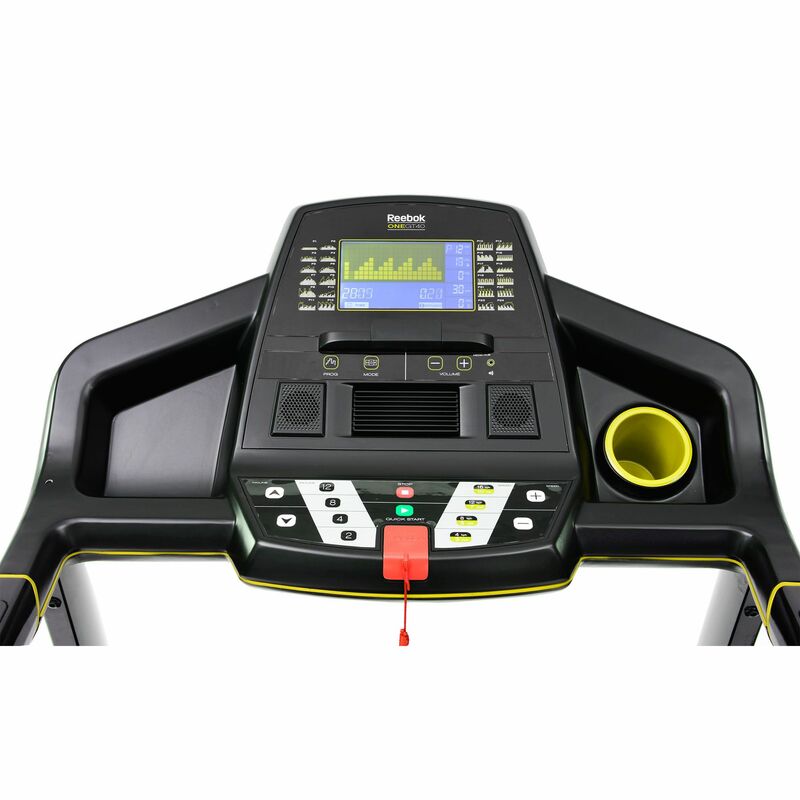 You can enjoy the comfort and the smooth motion of the 2HP motor once you choose one of the 16 programmes, which include time, distance, calories, quick start and 12 pre-set workouts. 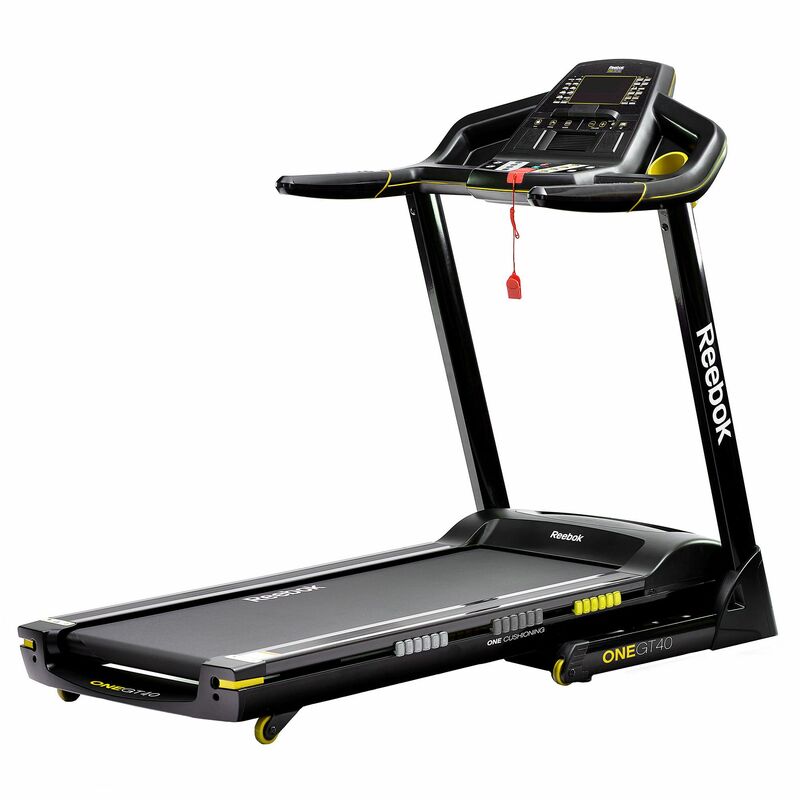 Use the quick control buttons to run up to 16kph (10mph) with a 12-level incline range. The backlit LCD screen provides you with feedback on your speed, time, distance, calories, incline and your pulse, which you can measure using the built-in sensors. Plus, there is an iPod/MP3 player compatible music port with 2 speakers, and the Soft Drop folding system ensures convenient storing. 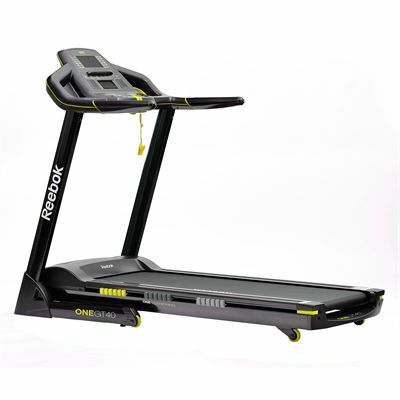 for submitting product information about Reebok One GT40 Treadmill We aim to answer all questions within 2-3 days. for submitting product information about Reebok One GT40 Treadmill. We aim to answer all questions within 2-3 days. If you provided your name and email address, we will email you as soon as the answer is published. Will it be deilverd in Mumbai India. Unfortunately we do not deliver to India at the moment. 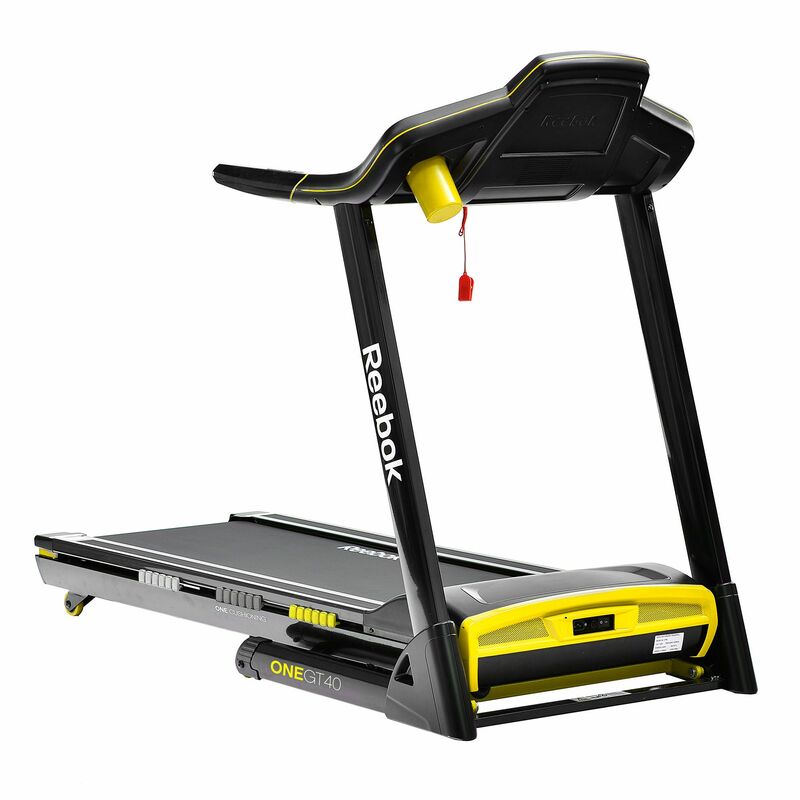 The size was a big deal for us in choosing a treadmill as our space is limited and the worry was that the small running area would be a problem but it really hasn't been. It's seeing action almost every day for about 40 minutes at a time and has coped brilliantly with it. Only complaint is that you can't use a chest belt with it but we knew that before we purchased it. 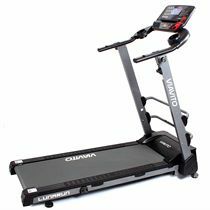 Would recommend to anyone that's tight for space but wants a good treadmill and not a cheap and nasty one, which this certainly is not. 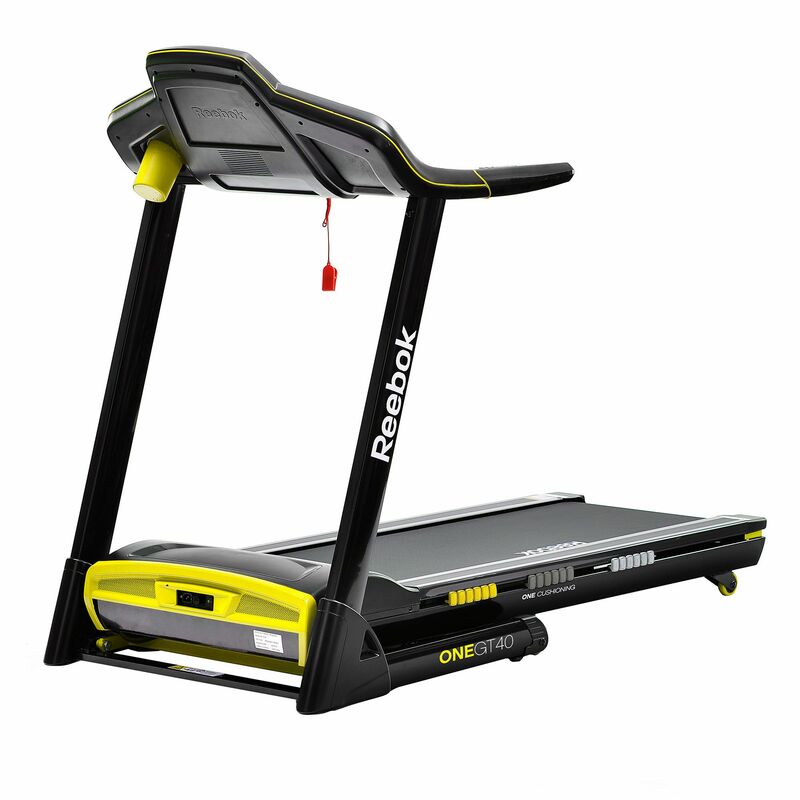 for submitting product review about Reebok One GT40 Treadmill.